Charity fundraisers, and gala nights – in fact any non-profit event – call, as any organizer knows, for a lot of planning, and more than a little money to be successful. Something that’s rather counterintuitive for any organization trying to raise, not spend money, is another expense. Event attendees are going to expect food, drinks and entertainment. 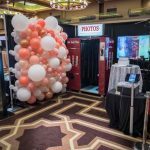 A photo booth can be a great way to take care of guest’s entertainment but it can, we know, also be an expense that is a real budget buster for any non-profit organization. There is a solution though, and it’s one that a number of Snaparazzi’s past clients have had great success with; find yourself a corporate sponsor to pay for it instead. Any sponsor will get much more than a nice warm, fuzzy feeling when they sponsor a photo booth at a non-profit fundraiser. With the help and expertise of the Snaparazzi Photo team it becomes a branding and marketing opportunity that does as much for their company as it does for the charity they sponsor. 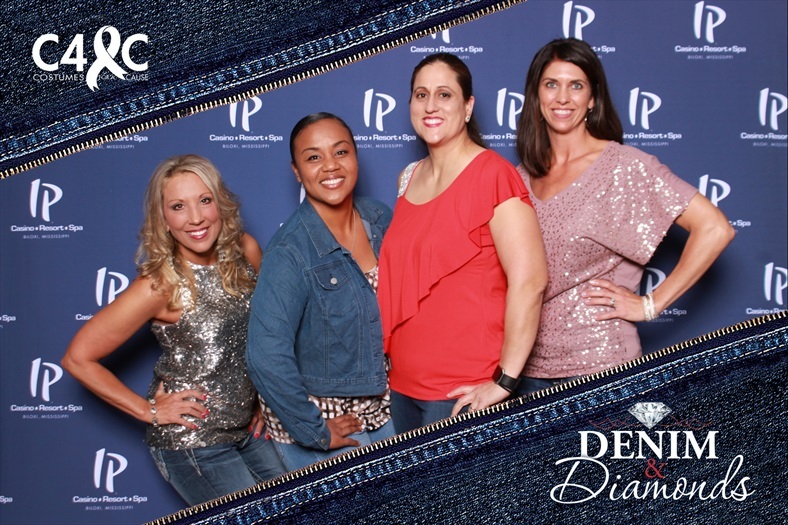 Your corporate sponsor’s logo and/or marketing message can easily be added to every photo booth snap taken during the event. And, unlike impersonal flyers or info sheet they can be sure that almost every single one of those printed photos are going home with their subject at the end of the event. They are just too special to leave behind. They’ll go up on fridges, get added to albums or tucked into wallets and every time they are shown off that logo or sponsor message will be right there, front and center. The Internet, of course, takes this to a whole new level. At Snaparazzi we offer social sharing options for all of our photobooth options – even the Classic Model 12 – and can, at the client’s request, create a microsite branded with sponsor branding, custom links and more. When event guests head to that microsite looking for their photo to share – and they will, they are just too good not to post to Facebook, Instagram, Snapchat and more – they will also be sharing your sponsor’s branding message, becoming their brand ambassadors without the company having to do a thing. The reach potential is huge! There isn’t a single Hollywood style red carpet event these days that does not feature a logo filled backdrop for the attending celebrities to pose against, and we can easily replicate that at almost any event. Not only will the photos captured become great branding and marketing assets in the way we just described, but just who can resist the allure of walking a red carpet? It’s a fantastic way to add tons of extra glamor, fun and engagement to any event. 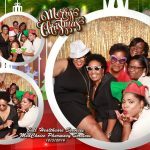 Every photo booth package Snaparazzi Photobooth Company offers includes the services of at least one highly trained member of our team to serve as a booth attendant (and general cheerleader). With the approval of the non-profit you may send representatives to the event to answer guest questions and start discussions about your business. If you want a more subtle presence, our team member can also hand out sponsor literature, coupons or info sheets. And they can ‘brand’ themselves too! Learn more about Snaparazzi Sponsored Event Packages by calling us at(228) 229-0573 or completing this short contact form.